Let me share a story: The Dentist learns the value of his dental scrap! As a sales associate, I speak with dozens of people a day but I recently had an interesting chat with a dentist. While we were talking about his dental scrap materials he mentioned that this material isn’t worth anything. I remember smiling over the phone because this was a response I’ve received before. 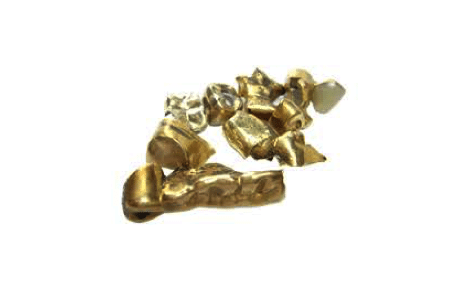 Dental scrap, like gold crowns or PFM crowns, are usually thrown away or given to a cash buyer. It isn’t something at the “TOP of the LIST”. Which I completely understand. Most dentists are unaware that dental scrap is valuable and can bring in extra revenue for the dental office. This can make a real difference in the office. I told the dentist “did you know you could make thousands on this material?”. He’s shocked! He was only making a few couple hundred dollars from the “cash buyer” but he didn’t think he could make more. Sending to a refinery can get you at least 150% more on your dental scrap than a refiner. He said “Yes let’s get started. There’s so much we can do with that money.” Following that conversation, I sent him our complimentary collection container. This container could be set nearby for you to collect the material in. Once it gets to a certain point all you need to do is call us or log into our customer portal to schedule a pickup. FedEx will pick up the container for FREE. Then in 4-5 business days, we will mail out your refund check. 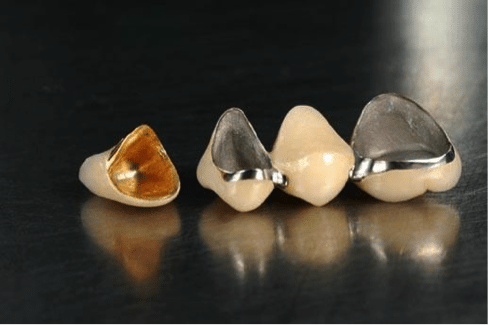 Core Scientific is happy to let you know of a better option for this dental material. A refiner, unlike a “cash buyer”, processes your material using a state-of-the-art 3-Step process that extracts the maximum precious metals, from your material.